I’ve always been a fan of madam shanbhag…………. Having so many great qualities and being in a position where you have the power to positively influence people is a beautiful gift madam shanbhag has….. I enjoy her books ( she gives me all her books with blessings and her autograph) , they are inspiring, uplifting…… She is a BIG personality… of course meeting her you would never believe it, since she is so humble. The more I got to know her the more I liked and respected her. She is generous with both her money and time, helping countless causes…. . She is a great friend too, who is witty, wise, intelligent and always supportive………………. I pray almighty that she has continued good health, love, joy and success and that she continues to inspire us everyday through her books……. A professor of Physics by profession, now Principal of a leading science college, but she is more known to the world as a writer in Marathi, she is Mrs. Madhuri M. Shanbhag from Belgaum another star of Belgaum. A multi faceted personality who has been a winner on all fronts from home to work and the literary field as well. She was earlier Geeta Prabhu Ajgaonkar. Born and brought up in Belgaum and she married Dr.Mohan Shanbag. 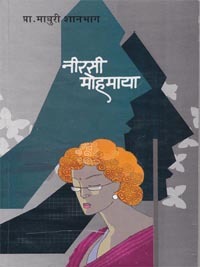 Over 25Marathi books written by her have been published by noted Marathi publishers, on the subjects like science, fiction, short stories, novels and biographies. 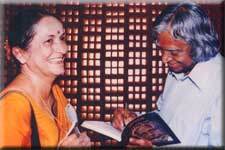 She also translated 4 English books into Marathi, the most notable amongst it being “Agni Pankh” the translation of the book “Wings of fire” written by Dr.A.P.J.Abdul Kalam. She has won many awards a list of which is too big to fit hence I have appended it at the bottom. Just to name a few notable awards will include the Lalit Vidnyaan Maharashtra Raajya Puraskaar on two occasions, KATHA Best Marathi short story, 2004. She is very good short story writer with also a passion to translate best works into in Marathi, and the best example are “Agni Pankh” (14th Edition) the translation of the book “Wings of fire” written by Dr.A.P.J.Abdul Kalam and one written by Kiran Bedi. (As I See, part1 ‘women empowerment, part2 ‘indian police’ part3 ‘leadership and governance; translated as ‘Streeyanche Saxameekaran, Sharateey Polisasevaa, Netrutv aani Prashasan)She is currently working on translating Keep of the grass, smart leadership, ‘Doctors from hell’. Her writing skills are far varied, she also written biographies of Kalpana Chavala (‘Swanankadun Satyakade’ 6th edition), Chandreshekar Subrnamayam(2nd edition), JRD Tata 3rdedition. 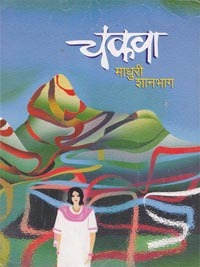 She has also written science Fiction like Punarjanm, Indradhanushya, SAP mungi udalee akashee etc. She has also written novels like Brain Waves and Tamaachya Talaashi. 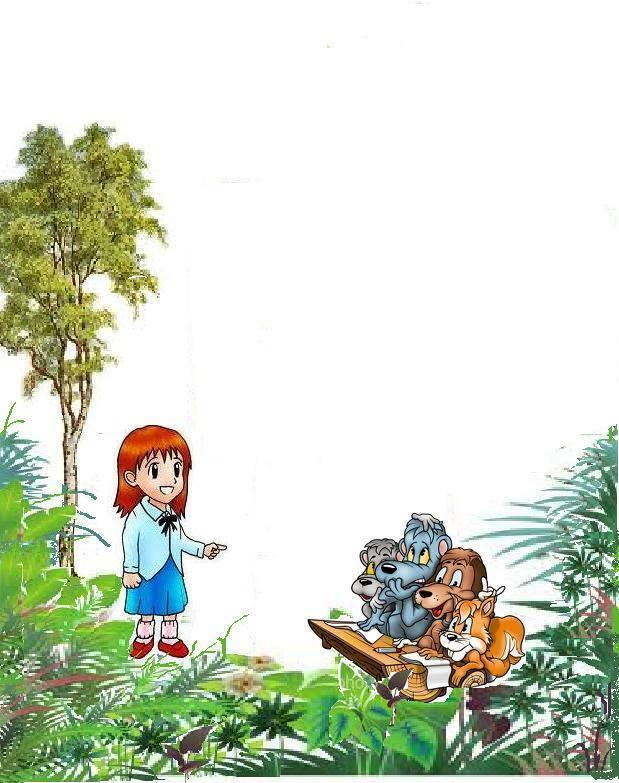 Not just this she has also written a set of poems for the kids. 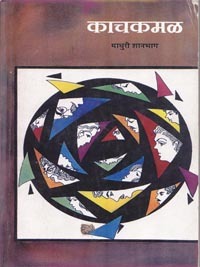 Knowledge grows only when it is shared and with the same perception she has been giving lectures on literary and social topics, translations in and around Belgaum, in different towns of Maharashtra, Goa, Karnataka, M.P., Delhi and many other places. Mrs. Madhuri M. Shanbhag is working as a Professor of Physics at Govindram Sekseria Science College (Senior) from 1977. She is currently the Principal of the college. 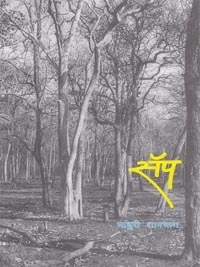 Fragrance of the earth ya pustkachi batmi wachli ani shanbhag mam yanchyawishayi adhik mahiti janun ghyawi watli.ya pustkache mukhprusht maze mitr anwarhusain tyanni banawle ahe. 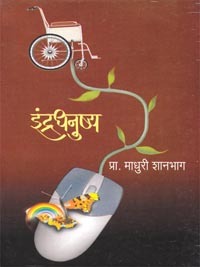 I want to make a marathi “ekankika” on Dr.Mrs.Madhuri Shanbhag’s some stories from book “Indradhanushya”. For that I want madam’s permission. For which I need madam’s contact no.and postal address. Please inform me the same. thank you.